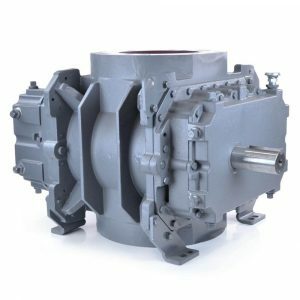 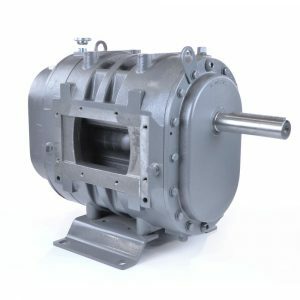 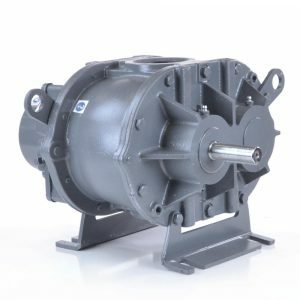 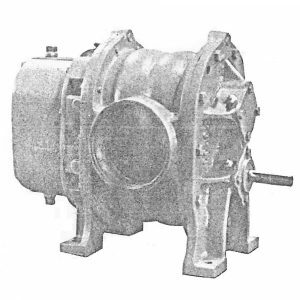 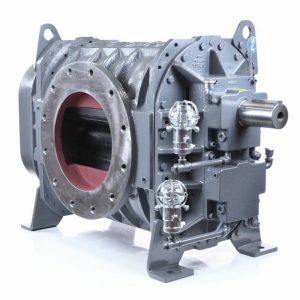 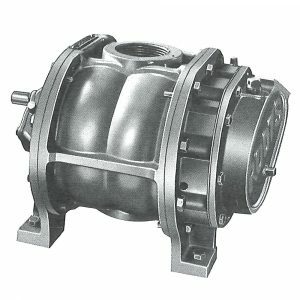 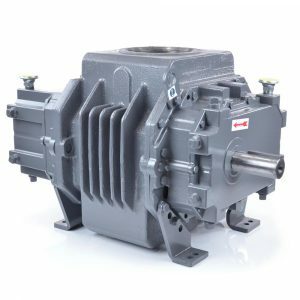 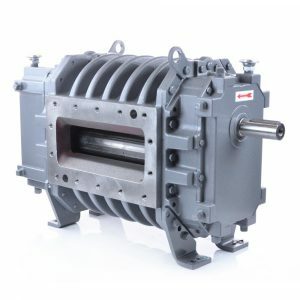 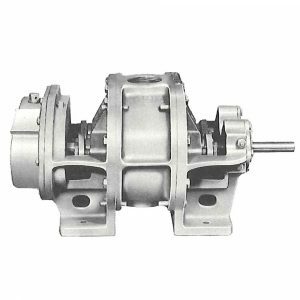 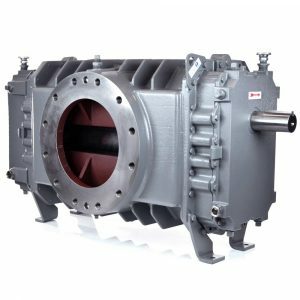 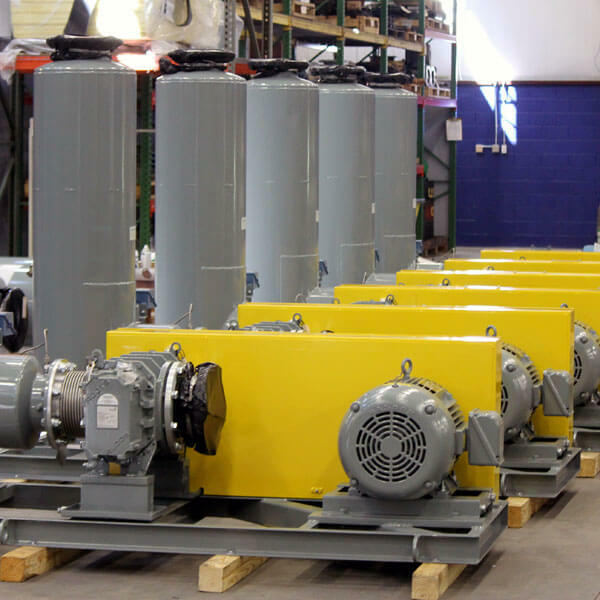 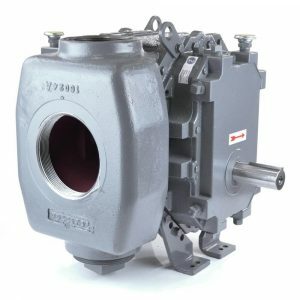 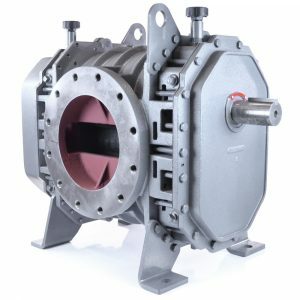 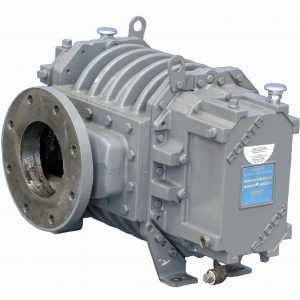 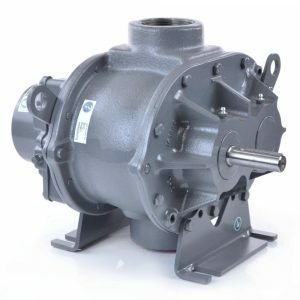 Positive Displacement Blowers | pdblowers, Inc.
pdblowers, Inc. is proud to offer clients a wide selection of positive displacement blowers in stock as manufactured by ROOTS™. 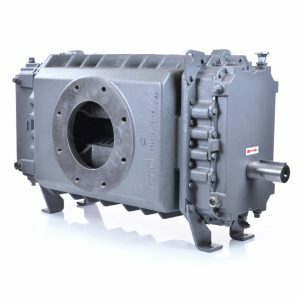 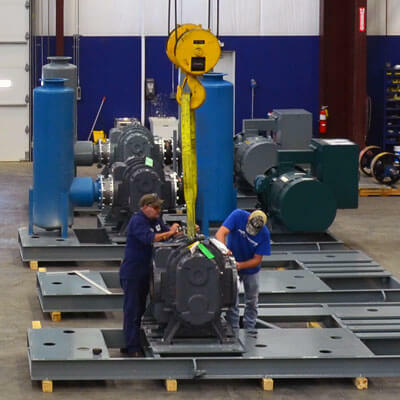 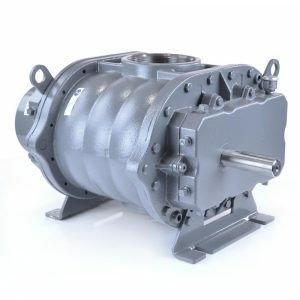 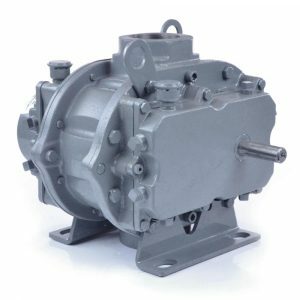 We are dedicated to being your single source for positive displacement blowers equipment, parts and service. 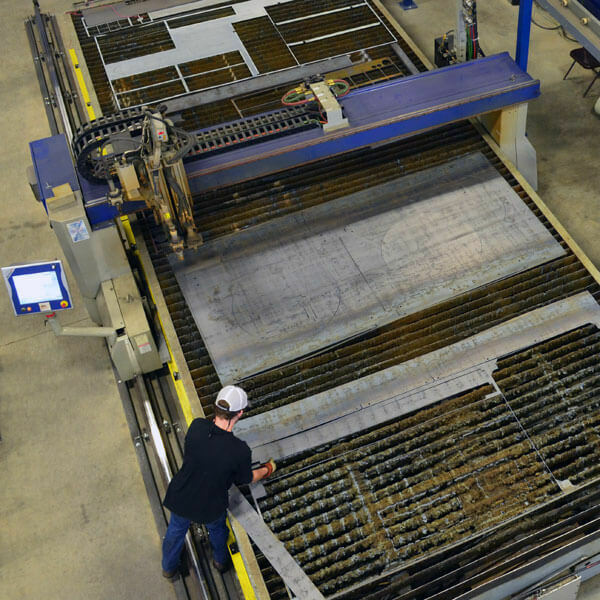 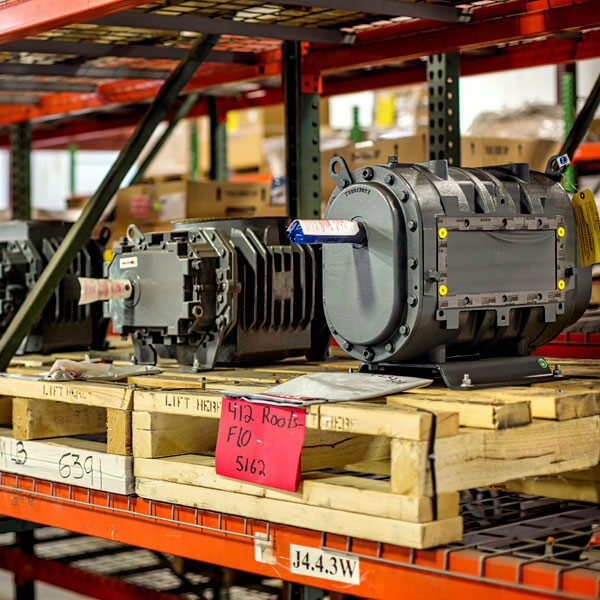 Our team of designers provides unmatched experience and quick turnaround on everything from replacement parts to custom fabrication solutions. 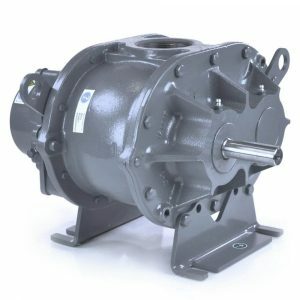 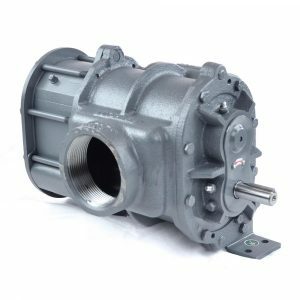 We invite you to browse our inventory to find the blower that’s right for your application, or call us today to discuss your specific needs.